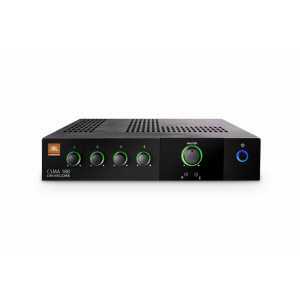 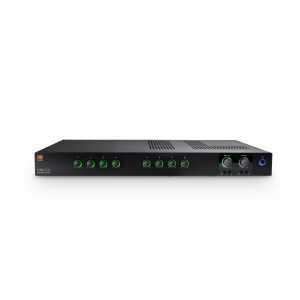 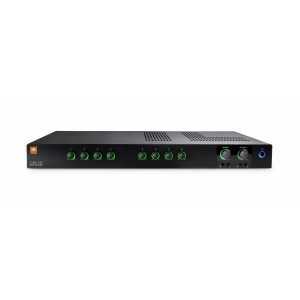 JBL Commercial Series Processors - Akwil Ltd.
Commercial Series Processors There are 17 products. 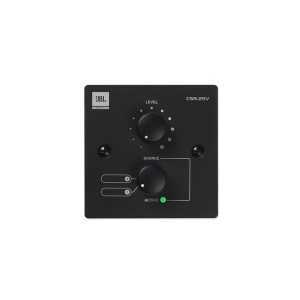 The JBL Commercial CSM-32 offers fixed I/O, pre-configured architecture, full stereo or mono operation, flexible routing and control of multiple audio sources, simple front-panel configuration and control without the need for a computer. 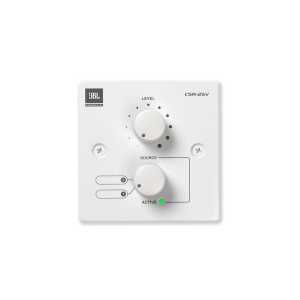 The JBL Commercial CSM-21 offers fixed I/O, pre-configured architecture, full stereo or mono operation, flexible routing and control of multiple audio sources, simple front-panel configuration and control without the need for a computer. 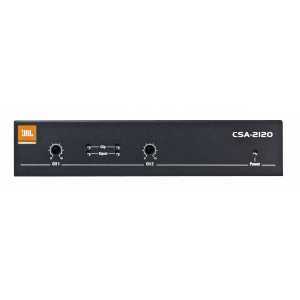 The CSA2120 power amplifier is a professional-grade audio amplifiers built for installed sound applications. The amplifier s a two-channel model providing simple analog front-end processing, with a switch-mode universal power supply. 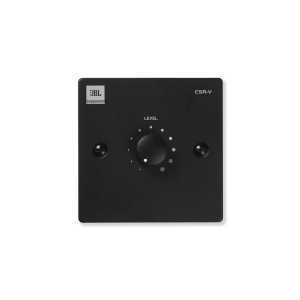 The JBL CSMA series of Mixer-Amplifiers are a professional tool with a sleek industrial look that is designed and built for commercial sound applications. 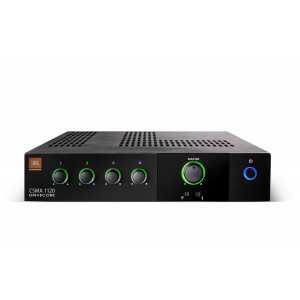 Utilizing Crown’s DriveCore technology enables significantly reduced size and weight. 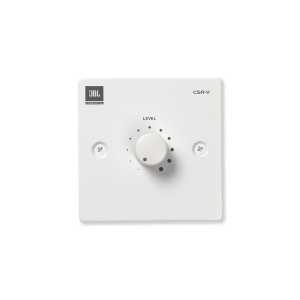 The JBL Commercial CSR series remote controls, including CSR-V, CSR-2SV, and CSR-3SV, can use analog DC voltage to provide logic control ranging from source selection and volume. 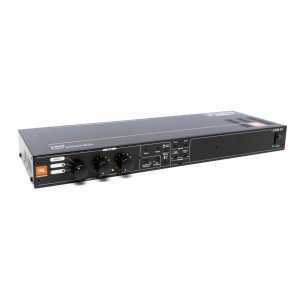 The JBL Commercial CSPM series microphones are dynamic close-talking microphones for paging systems in bars/pubs, theatre lobbies, department stores and more. 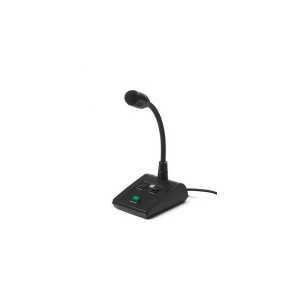 The JBL Commercial CSPM series microphones are dynamic close-talking microphones for paging systems in bars/pubs, theatre lobbies, department store and more. 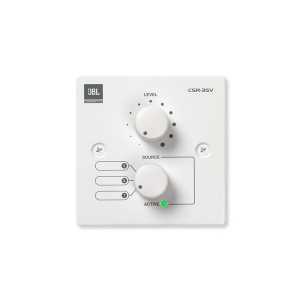 Do you have a question about one or more of our Commercial Series Processors products? Click below to contact us.